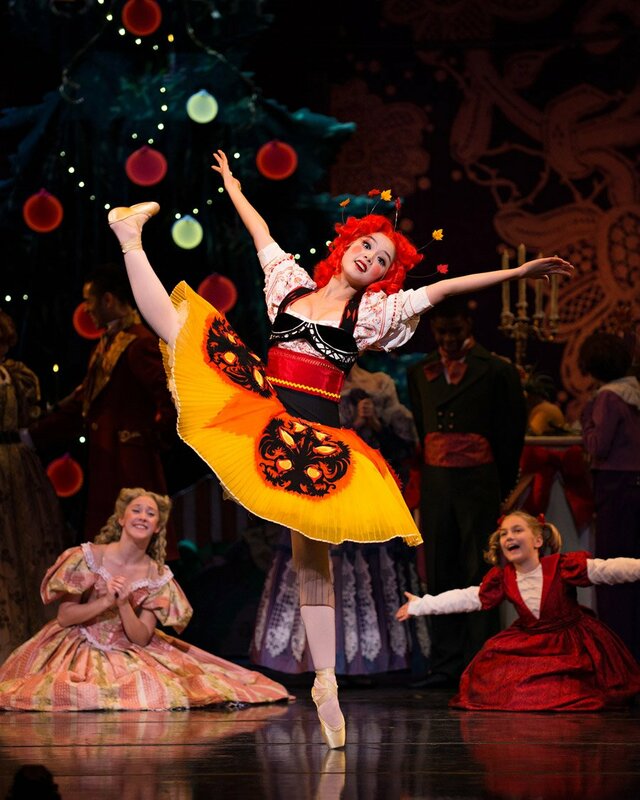 Cincinnati Ballet has been invited to present seven performances of “The Nutcracker” at the John F. Kennedy Center for the Performing Arts in Washington, D.C., Nov. 23-27. 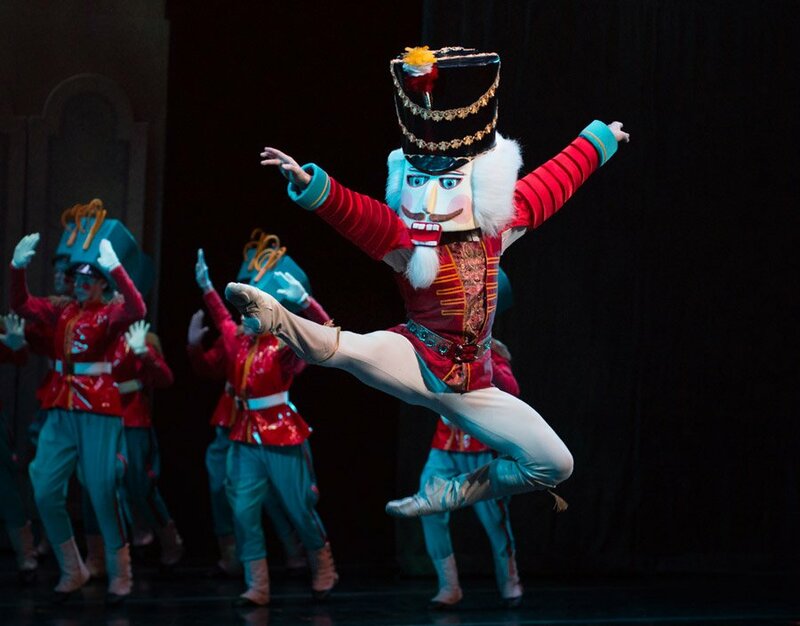 “To be invited to perform at the Kennedy Center is a great honor for any ballet company, and I am thrilled to be bringing our ‘Nutcracker’ to new and national audiences,” said Victoria Morgan, artistic director and CEO of Cincinnati Ballet. “These Kennedy Center performances are a testament to the outstanding talent of our artistic leadership, our fantastic dancers, our hard-working staff and our loyal supporters,” said Scott Altman, the Ballet’s new executive director. The performances coincide with Morgan’s 20th season with Cincinnati Ballet. Morgan is one of the few female artistic directors in the ballet world, and is one of five women leading U.S. ballet companies with operating budgets of $5 million or more. The Kennedy Center Opera House Orchestra, conducted by Maestro Carmon DeLeone, will accompany the performances. While in Washington for the holiday weekend, the company will take part in special activities such as a bus tour of the city, a Thanksgiving dinner, after parties and more. Cincinnati Ballet has created a selection of packages for supporters who wish to share in the celebration. 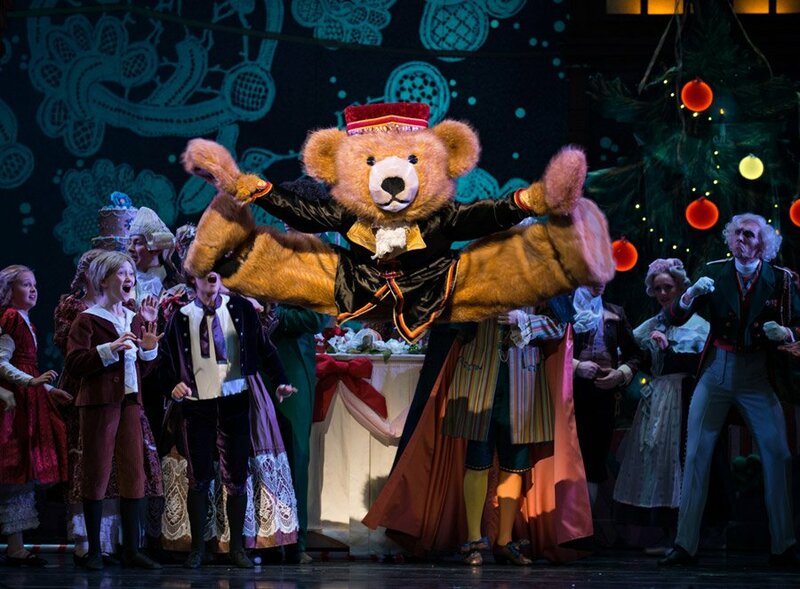 Following the Kennedy Center tour, Cincinnati Ballet returns to present 12 hometown performances of Frisch’s Big Boy Presents The Nutcracker, Dec. 9-8 at the Aronoff Center for the Arts. Ticket packages: cballet.org, 513-621-5282, or at the Cincinnati Ballet box office,1555 Central Parkway.